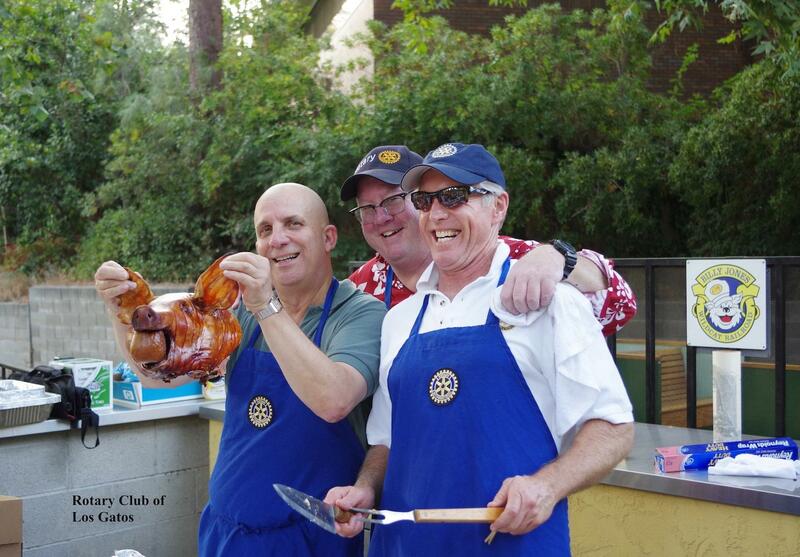 Members brought a guest to attend our club "Hawaiian" BBQ at Oak Meadow Park. They enjoyed rides on the train & carousel. Our club takes great pride in using the outdoor grill at Billy Jones Wildcat Railroad that our club funded, built, and installed. As well the amphitheater, bricks, flag pole, train tracks and so much more to enhance this beautiful park. Thank you for putting on such a great event BBQ committee. The roasted pig, food, and open bar was FANTASTIC! Not to mention the great company.